Welcome to one of Earth s great playgrounds of stone Joshua Tree National Park in Southern California. The sheer size and complexity of Joshua Tree s granite mazes is mind-boggling: 30 square miles of rock piles, hundreds of formations and millions of boulders. For those seeking the thrill of exploration and a lifetime of bouldering, Joshua Tree is ad infinitum. 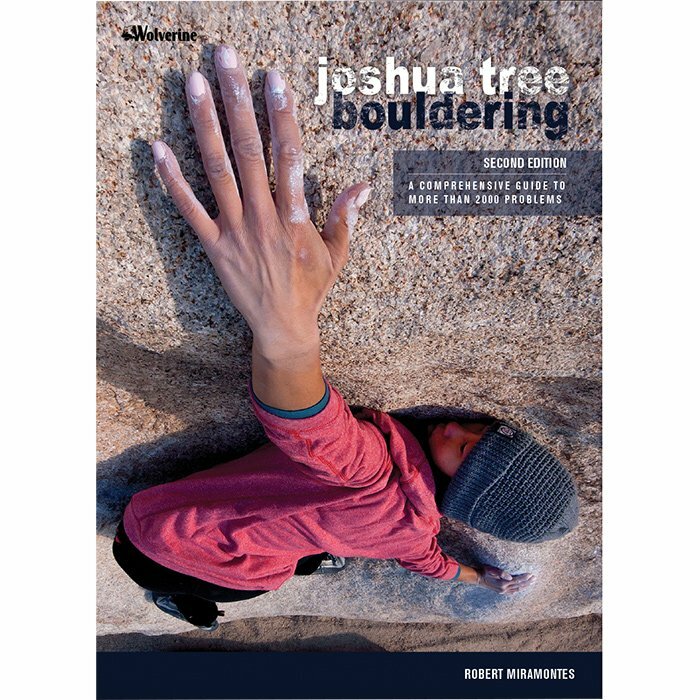 With an explosion in bouldering activity, this book is double the size of previous editions, documenting more than 2000 problems, from some of the first and most-historic boulders in the US, through Stonemaster classics of the 70s and 80s, to recent v-double-digit testpieces pioneered by the likes of Rob Mulligan, Chris Lindner, and Chris Sharma.